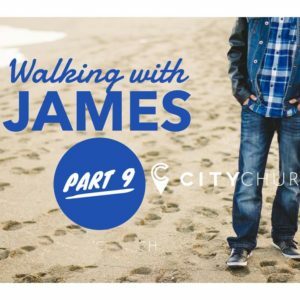 James is going deep and is teaching about rivalry and competition among Christians–getting up on the other guy! This is not God’s plan! Tune in to Pastor Scott to learn what God has to say!